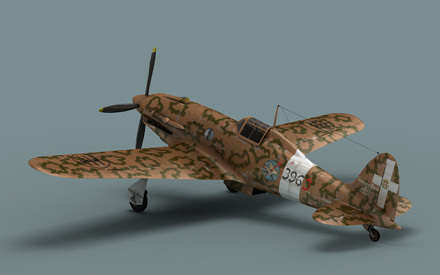 The Macchi M.C.202 was an Italian all-metal fighter interceptor, initially armed with nothing but twin synchronised 12.7mm (.50-cal) machine guns in the engine housing. 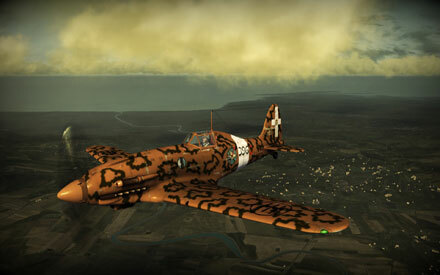 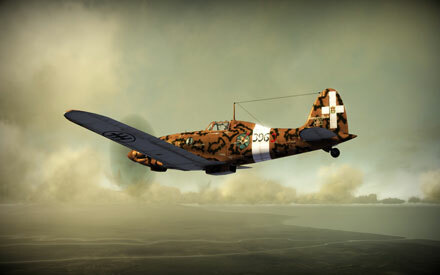 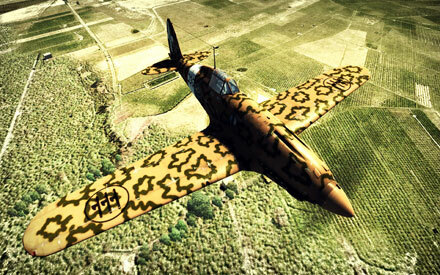 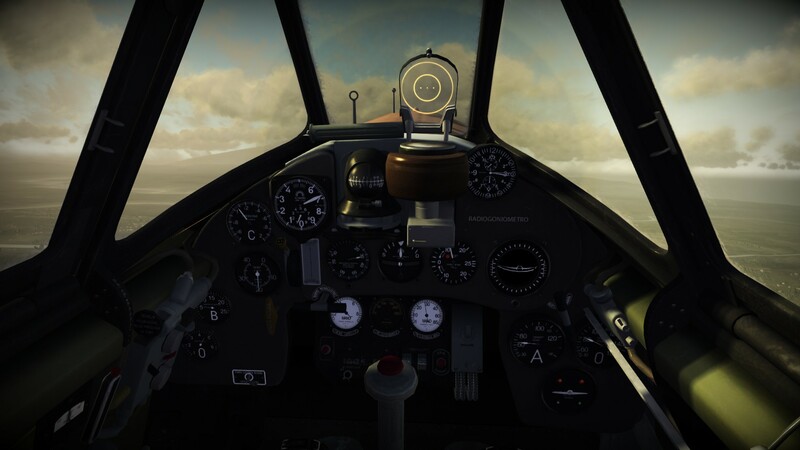 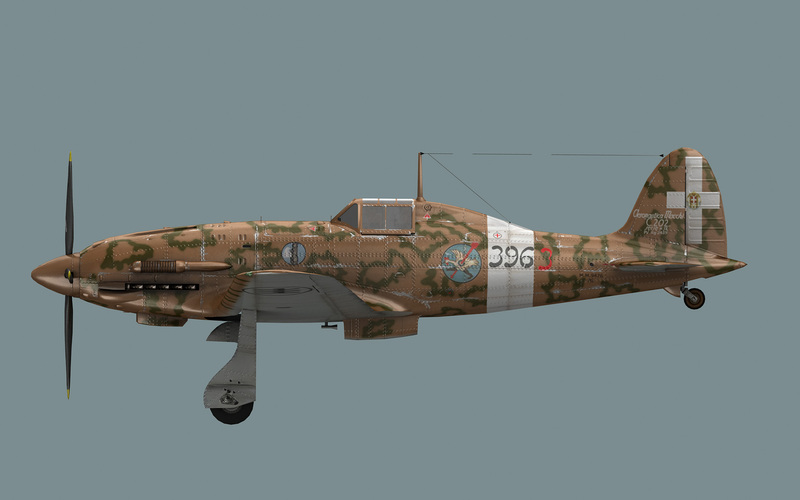 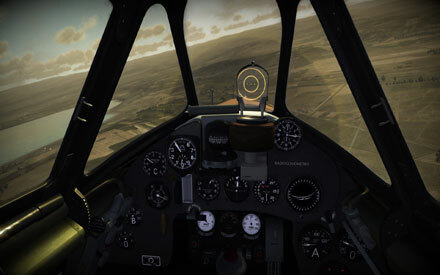 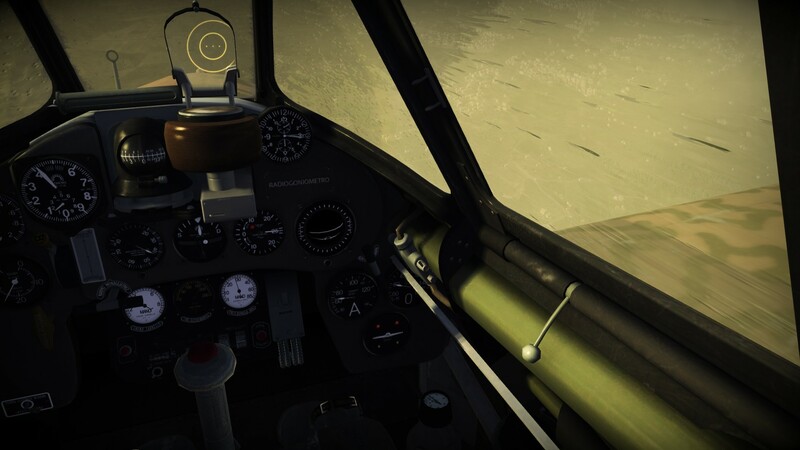 The woefully ineffective armament for a fighter that plagued many other Italian fighters was finally remedied on the M.C.202 Serie VI (variants of the aircraft were designated with Roman numerals, I through XI), when two additional 7.7mm machine guns were added to the wings. The Folgore (Lightning), as the new fighter was called, was aerodynamically clean and well-balanced. Its sturdy construction used modern flush riveting on all surfaces, and special care was taken in design and production to streamline all joints. 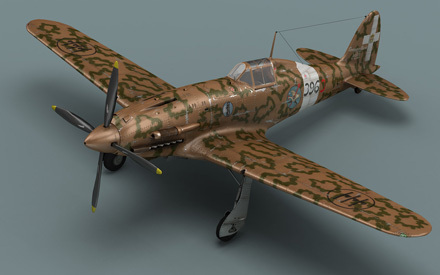 The engine cover had a clean aerodynamic profile, which formed a smooth line from the propeller hub, through the canopy, and back into the empennage.